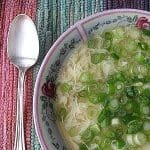 I had no idea how easy it was to make Egg Drop Soup until last week when I found this recipe on Alicia’s Recipes. I remember as a kid thinking “Eeeeeewwwwwwww! Egg in soup?” Ha ha ha! Who knew! 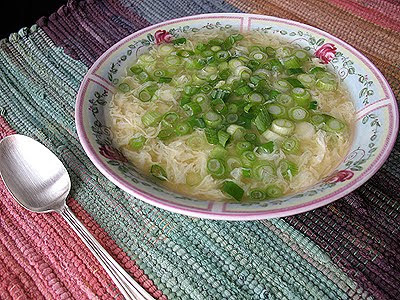 Egg Drop Soup is actually quite delicious and makes for a wonderful lunch. I quartered the recipe that you see below to make a meal sized portion. This recipe serves 8, making this more of an appetizer, which is how you would order it in a Chinese restaurant. Heat broth to boiling in large saucepan. In small bowl, make a paste from cornstarch and 1/4 cup cold water. Slowly add cornstarch paste to the hot broth, add sugar, salt and pepper, stir to combine. Bring to a boil, stir constantly, will be slightly thickened. Reduce the heat to medium and add the eggs, a little at a time. Stir the soup to separate the eggs into shreds. 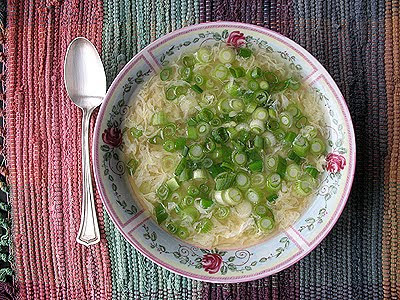 I love eggs and scallions in anything. Have you tried the Greek Avgolemono soup? It's similar, but with lemon and so soothing. have never made something like this… and it looks beautiful Amanda. Beautiful setting too! I just made this for myself for lunch, and it was delicious. I added a few drops of toasted sesame oil at the last moment, which thoroughly deepened the flavor. Thanks! I never knew this soup was so easy! Wow. 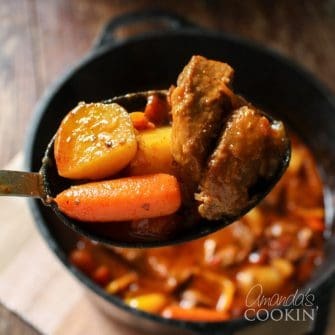 You did a fantastic job on this soup!! I heard that you supposed to stir the broth mixture in a continuous, circular fashion as you pour in the eggs to create the strands. Have you heard of that method? 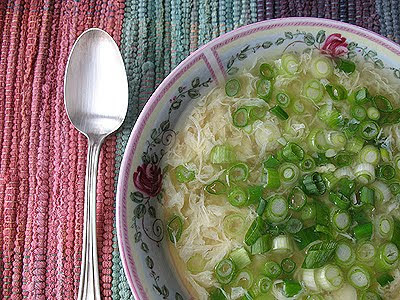 Anyway, I love the look of the green onions on top of this soup. I'm bookmarking this recipe. Thanks!